The product development process involves several steps: first of all is the creation of an idea, which is done by using techniques such as brainstorming, lists creating, and also by drawing up a needs analysis. In this step we study the target market and we develop marketing details and engineering, such as studying the cost of the product and investigating the leap times so that we can ensure and guarantee product viability. When a new project is being planned, the key element is to provide added value to the product. 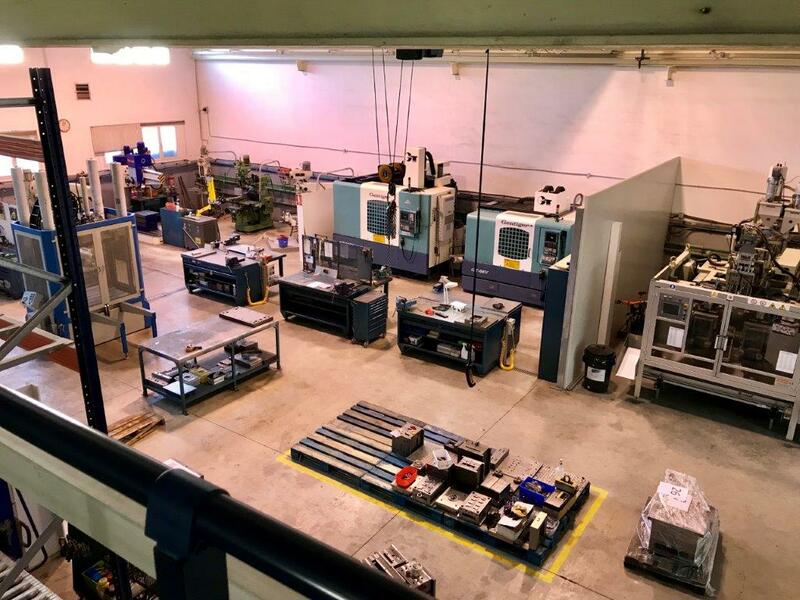 In Modelos Atienza & Climent we turn the initial idea that our clients give us into a practical solution for your products by taking advantage of our vast experience and expertise within the field of industrial engineering. 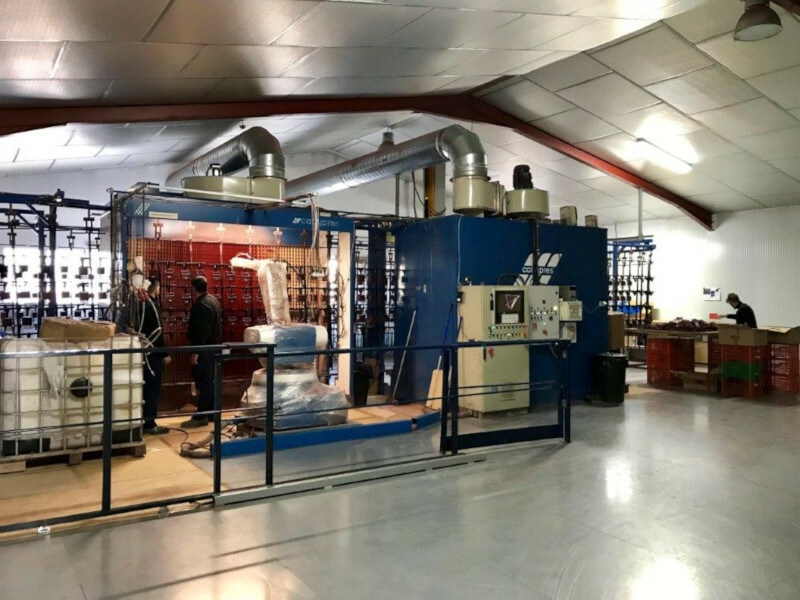 From the concept and specification given to us by our clients, we are able to design and manufacture any product since we have the experience and the machinery needed in order to manufacture the moulds. We use powerful CAD programs that allow us to quickly transform ideas into products. 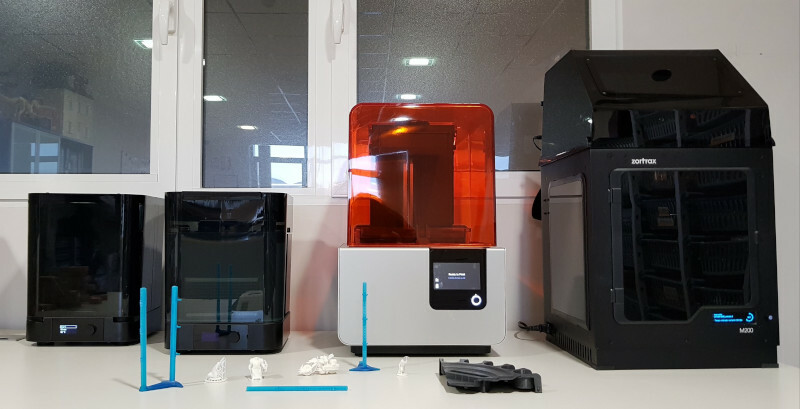 We manufacture prototypes in several materials and we analyze them at the mass production stage in order to guarantee the viability and performance of the future product. Using a prototype is an excellent opportunity to share ideas with our customers so that we can improve the design of the item from its initial conception before it goes onto the plastic injection moulding stage. Please find below all of our production departments that are carried out in our facilities. We can outsource external services in order to meet all our customers’ needs. Product development is the way we work from bringing a product from concept or idea, through the final product. We are able to deliver our products anywhere in the world. 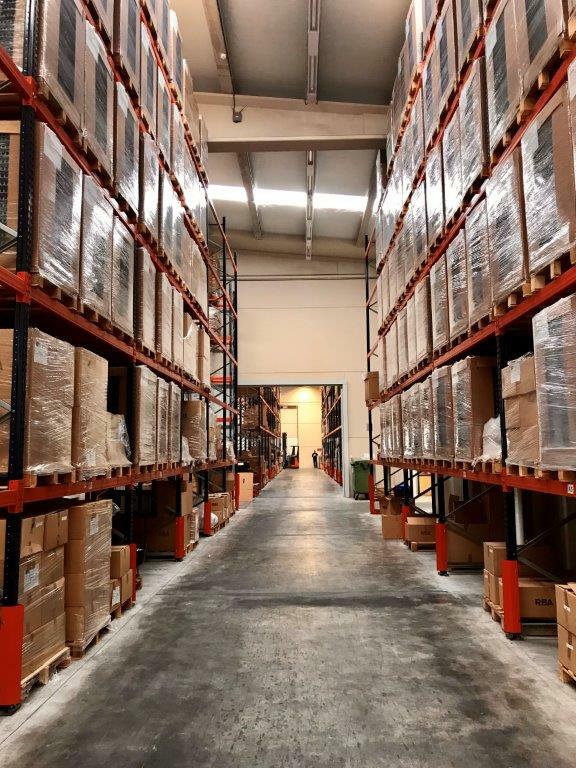 There are three computerized and fully equipped warehouses in our facilities. They have sectioned and numbered shelves, loading docks, forklift trucks and order picking areas. Process: Die cut foam and secondary processing. Materials: Polyurethane, PEVA, EVA, LD and all kind of foam materials. Machinery: Cutting blade, die cutting machine and wire processing machinery. Process: Painting robot equipped with airbrush and actuator system, airbrush masking techniques, Pad Printing and Screen Printing. Materials: water based paint, acrylic paint and all kind of finish paints. Machinery: two Industrial Painting Robots, a Painting oven, spray guns by using stencils, Screen Printing Machines and Pad printers. Process: cutting, milling and machining workshop. Materials: Wood, plastic, methacrylate, PVC, aluminum and all types of sheet materials. Machinery: Milling machines with industrial milling cutters, effective surface area 305x202 cm and max height of 150 mm. Process: Quality photo printing on flat and roll materials. Materials: Wood, plastic, methacrylate, PVC, crystal and a wide range of finishes and materials. Machinery: Industrial printer with an effective surface area of 250 cm width and the desired length. Process: blow moulding of plastic materials. Materials: EVA, polyethylene and all kinds of plastic materials. Machinery: Blow moulding machines in order to manufacture items from 3 grams up to 150 grams. Process: Plastic injection moulding. Materials: Polypropylene, ABS, Polystyrene, Polycarbonate, PVC, Crystal, Random and all kinds of plastic materials. Machinery: Nowadays we have twenty injection moulding machines robots with a range of payload from 90 tons to 1000 tons. Process: polybagging and shrinking of pieces and magazines. Materials: BOPP (Biaxially oriented polypropylene), polyamide, shrink film and all kinds of materials. Machinery: automatic polybagging machines, flowpack wrappers, vertical bagging equipment, manual bagging equipment, shrink wrappers with ovens. Process: high vacuum moulding, high frequency welding and heat seal. Materials: PVC, PET, Polystyrene, thermoplastic sheets. Machinery: High frequency welding equipment, thermosealers and high vacuum moulding equipment. Process: Automatic carton gluing to plastic items. Materials: All types of glues. Machinery: Automatic Folding-gluing machines and hot melt glue guns. Process: Assembly line. Materials: Machinery: hot melt glue guns, screwdrivers, assembly line, automatic packaging machines, strapping machines and palletizer. We can manufacture our own tools if the product requires it.